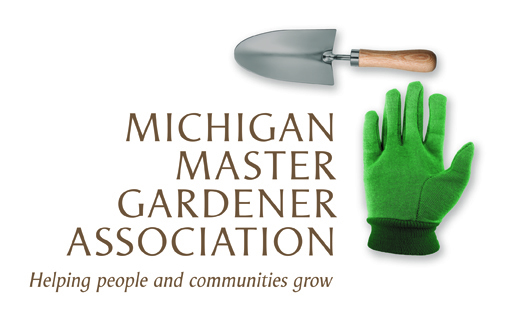 Saginaw Community Garden Workshop — Michigan Master Gardener Association, Inc.
Join other community gardeners, local environmental activists, home gardeners, agriculture buffs and more. This workshop will offer two speakers, a panel of local organizations, networking, vendors and countless resources. Participants will learn proven strategies that organizers use to create strong community gardening and urban agriculture programs. Several other specific topics will be covered in the workshop, including: composting, soil health, safety, environmental justice, conservation and much more. Bring your SEEDs for our SEED SWAP! Afterwards we invite you to join us at the SVRC Marketplace for lunch. Check, Cash, PayPal or Venmo accepted. If you are interested in becoming a vendor/speaker/sponsor please contact Heather Boyd.